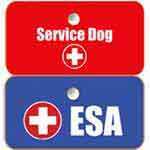 We provide a comprehensive list of service dog tasks to show you how to make your dog a service dog or psychiatric service dog. 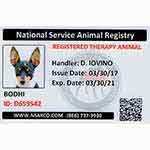 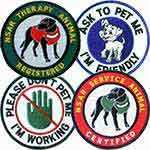 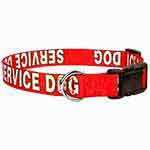 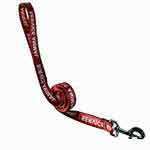 National Service Animal Registry is USA's foremost service dog and emotional support animal agency, and our experts have been helping animals help people since 1995. 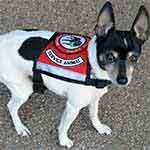 Click on a task category to expand the section to view the corresponding service dog and PTSD service dog tasks.